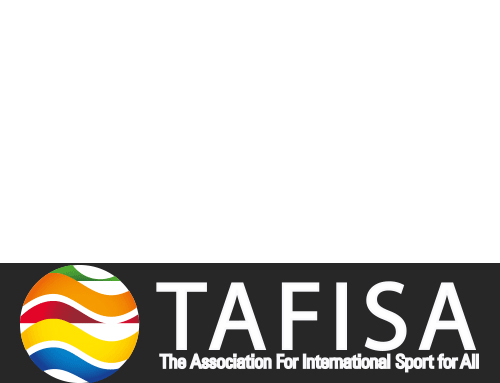 The mission of the SJJIF is to acquire International Olympic Committee sport recognition and admittance into the Olympic program as a competing event of the Olympic Games, Paralympic Games, and Deaflympics and in all other games of the Olympic cycle by uniting, organizing, and providing effective international governance to the sport of Jiu- Jitsu. The SJJIF embraces the general and fundamental principles of the Olympic Charter, Paralympic Charter, and Deaflympic Charter; and furthermore, aims to promote these fundamental principles in all activities. The SJJIF aims to respect and preserve the history of Jiu-Jitsu and ensure lineage of all participants. The SJJIF aims to promote, expand, organize, improve, regulate and popularize worldwide the practice of Jiu-Jitsu in light of its educational, cultural, and sports values (the “Jiu-Jitsu movement”); and to improve the health worldwide through its practice. The SJJIF aims to protect the physical and mental health of the athletes, promoting the importance of youth development, fair competition, respect, equality, cooperation, peace, and friendship. The SJJIF aims to strengthen the Sport Jiu-Jitsu, Brazilian Jiu-Jitsu, and Jiu-Jitsu communities, contributing to the development of friendly relationships among the National Federations, and of defending the interests of Jiu-Jitsu throughout the world. The SJJIF will organize the annual Worlds Jiu-Jitsu Gi and No Gi Championship in collaboration with member federations. The right to organize World Championships and other official SJJIF events shall be granted only to countries that are able to receive all the eligible participants and delegates on their territory. The SJJIF will provide organizational and promotional support to all member federations and SJJIF sanctioned events, as appropriate. The SJJIF aims to continue improving the technical rules regulating Jiu-Jitsu competitions sanctioned or promoted by the SJJIF, including the Jiu-Jitsu event of the Olympic Games, Paralympic Games, and Deaflympics. The SJJIF aims to continue improving standards pertaining to various items of clothing and equipment used within the sport of Jiu-Jitsu. The SJJIF aims to adopt, implement, and promulgate the World Anti-Doping Agency Code. The SJJIF aims to respect the principles of democracy, equality and harmony within the sport of Jiu-Jitsu. To oppose all forms of racial, political, religious, cultural, ideological and gender discrimination and to oppose discrimination based on internal factions within the sport of Jiu-Jitsu. 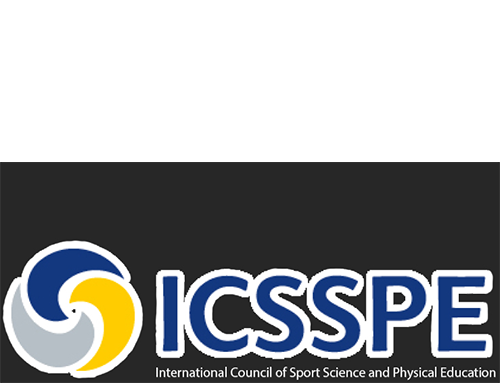 The SJJIF aims to promote the educational, scientific, literary and charitable aspects of the sport, improving cultural and sporting contacts between the Jiu-Jitsu nations of the world. The SJJIF aims to engage in other activities in support of the above objectives.